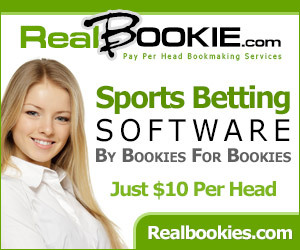 Free Picks by Email from Vegas Sports Insiders! Get EXCLUSIVE #1 FREE PICKS and SPECIAL DISCOUNTS for VIP PICKS sent to our email subscribers only from VegasSI.com! 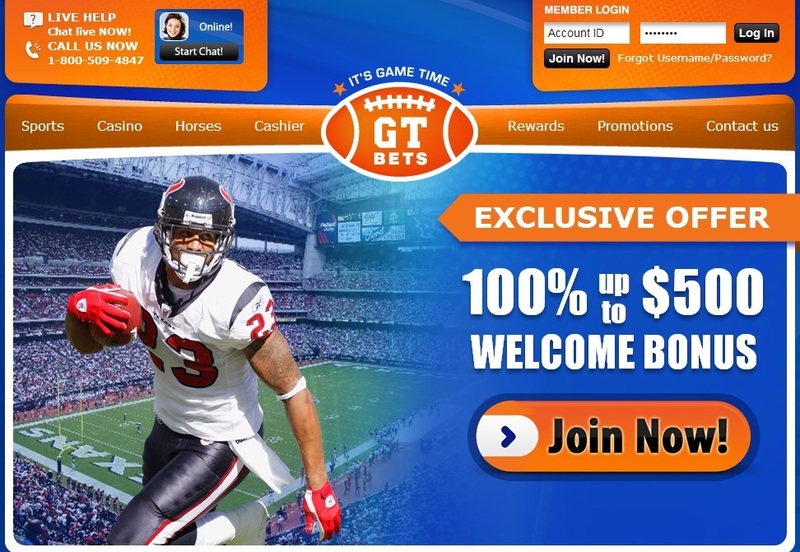 Includes FREE PICKS in Football, Basketball and Baseball! Enter your email and click "Join." 100% Privacy. We do NOT sell or trade your email.